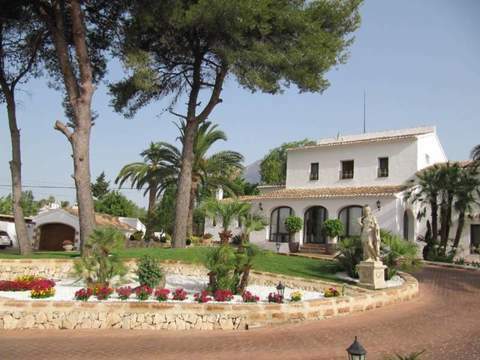 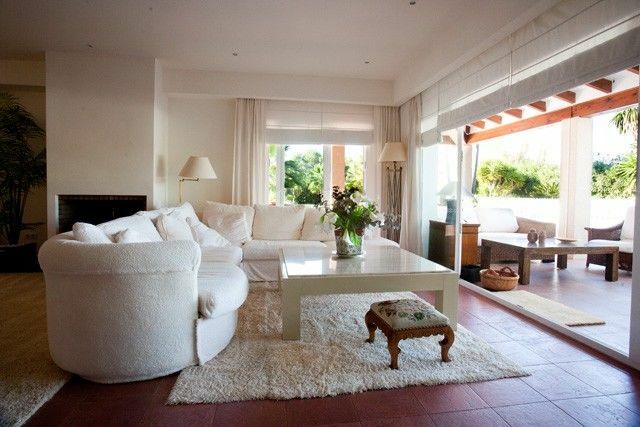 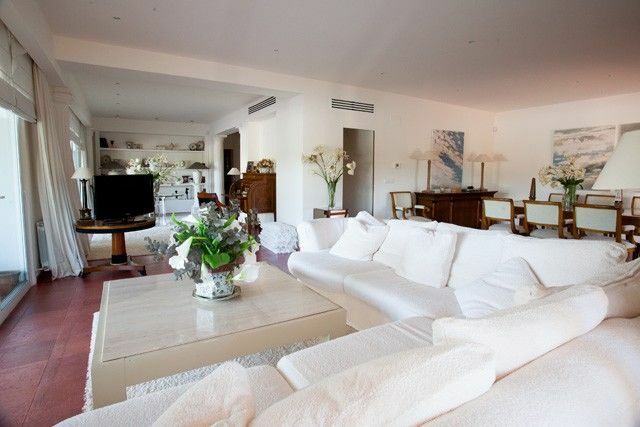 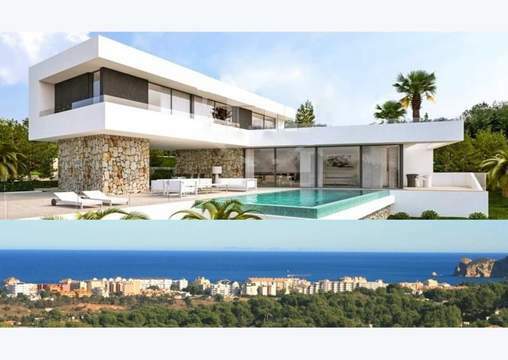 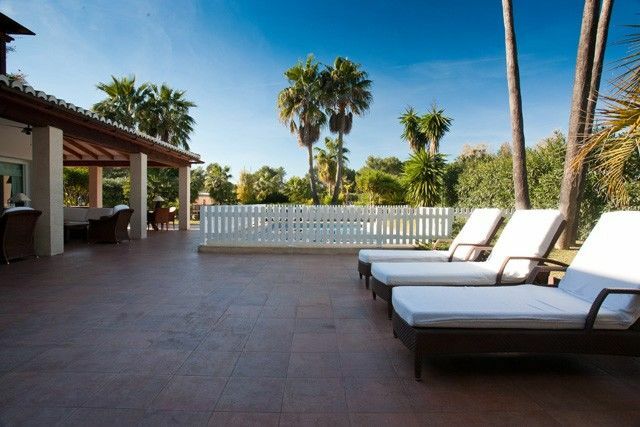 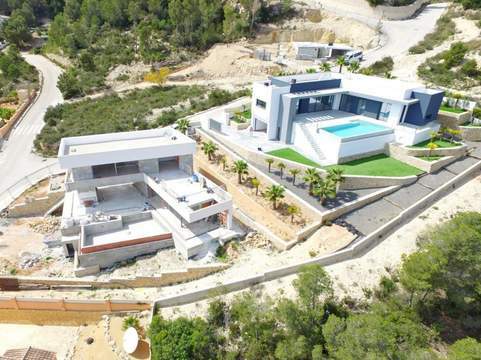 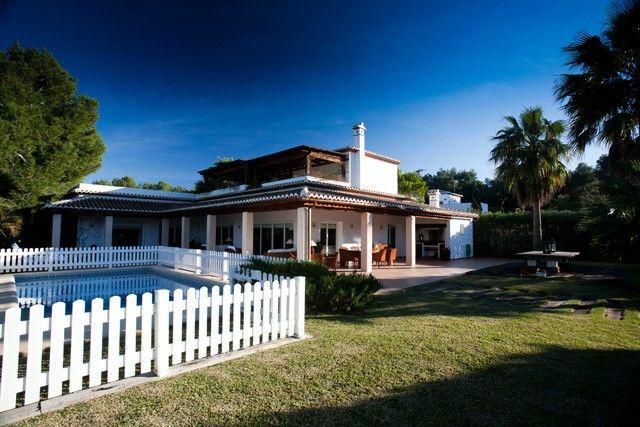 A luxurious 5 bedroom, 5 bathroom, detached villa located in a prestigious location within walking distance of Javea. 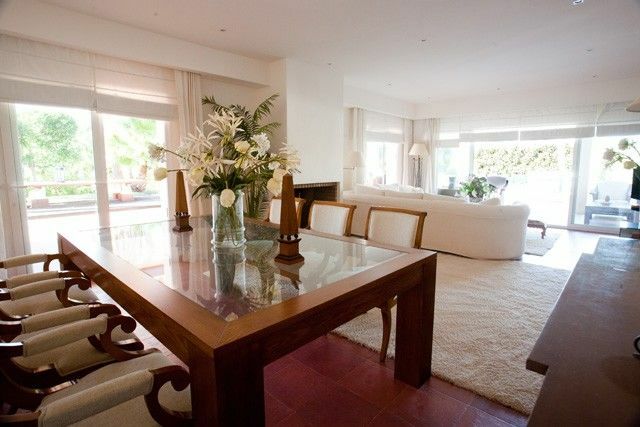 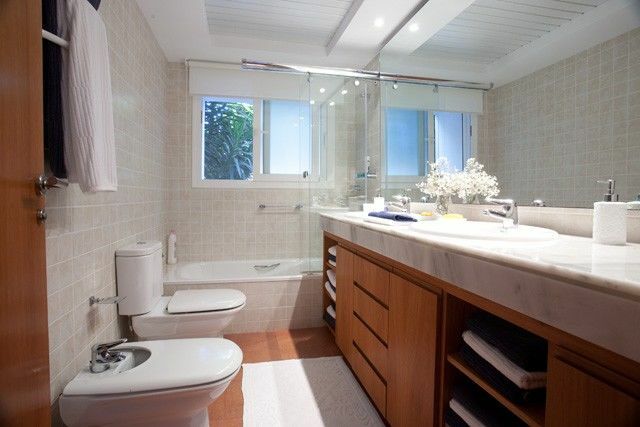 The villa is immaculate throughout and is finished to a very high level of quality and specification. 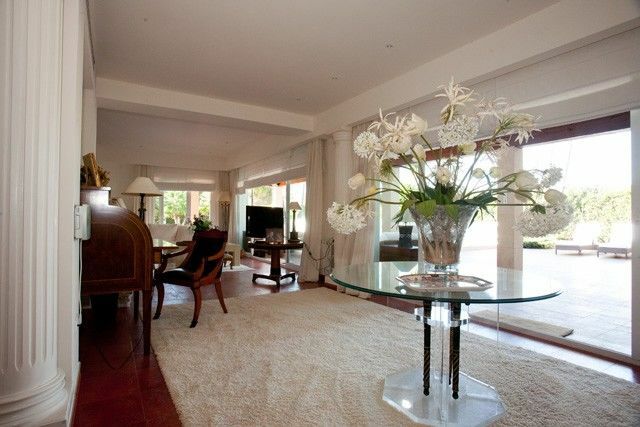 The ground floor accommodation is comprised of an entrance hall, a spacious L-shaped lounge/dining room with large windows to all sides, a kitchen/breakfast room, a separate utility room, three spacious bedrooms and two luxury bathrooms. 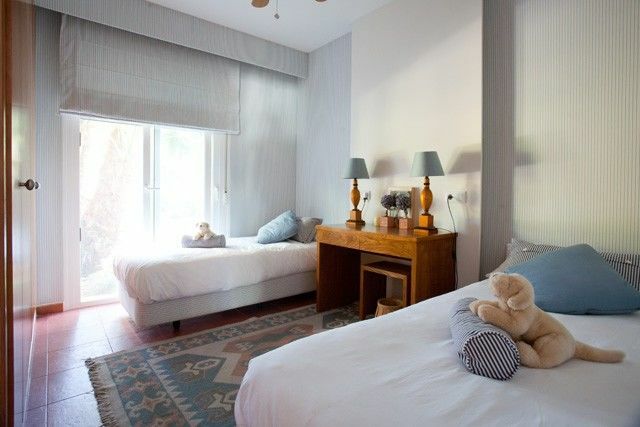 The first floor consists of a master bedroom with an en suite bathroom, a dressing area and patio doors opening onto a beautiful sun terrace. 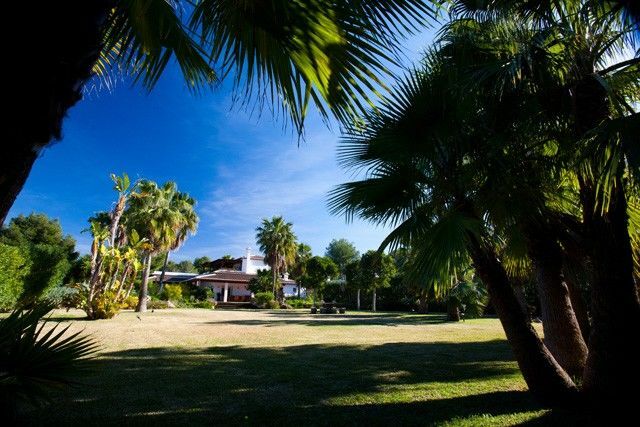 Outside, the property is surrounded by attractive private gardens of 2200m² with a private swimming pool, a level driveway and a garage. 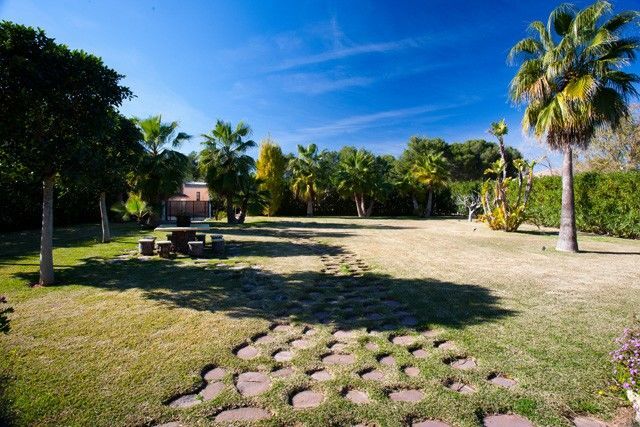 This is a spectacular property and must be viewed to be appreciated.